Bitcoin has been a popular name now-a-days among the people who engage themselves in heavy online businesses. It is quite a common name among the small virtual entrepreneurs as well. Bitcoin is mainly a virtual currency and payment method based on software. The idea has been generated in 2008 by a software developer named Satoshi Nakamoto and it came in to operation in 2009. This electronic transaction system has been based on mathematical proof. The main purpose of Bitcoin is to provide a non-physical currency without any authority with lower or even no transaction fees. It can be exchanged via computers or smart phones using required apps. So it is more like transferring cash money through digital resources; only Bitcoin has no tangibility. Flexibility of Bitcoin has made it very desirable for anyone who conducts online business, as it is not regulated by any government or country or bank. It doesn’t even have any credit card fees. It is an open source verified payment system where everybody can take part. Most importantly it can be used worldwide. Generally value of money is determined by gold. In this case, it is based on mathematical formula. By making it public, every person has the right to look in to this software and check whether it functions the way it should. The most useful fact that makes Bitcoin unique from any traditional currency is that Bitcoin is decentralized. It can be exchanged & used through peer to peer technology. To get started, you have to establish a ‘digital wallet’ where you can store your Bitcoins. This wallet is like a bank account where you have all the access to either receive or pay Bitcoins or save it. The Bitcoin protocol approve of only 21 million Bitcoins being created by one individual. And these coins can be transferred in to smaller bunch of parts. People who are willing to acquire handsome amount of Bitcoins, can compete to ‘mine’ where they can create new Bitcoins by solving mathematical puzzles. The harder puzzle you get to solve, the more Bitcoins you will be rewarded with. There are also quite a few bitcoins markets where people can buy and sell it through different currencies and Mt. Gox being the largest exchange company among all. Block chain is a public ledger for Bitcoins which is shared by every person. Each transaction that any one makes or has made are getting included in it. So everyone has the liberty to observe and calculate their transaction made via Bitcoins. Users also remain anonymous as they are not bound to provide their names or contacts or any personal information. They can use several Bitcoin addresses. 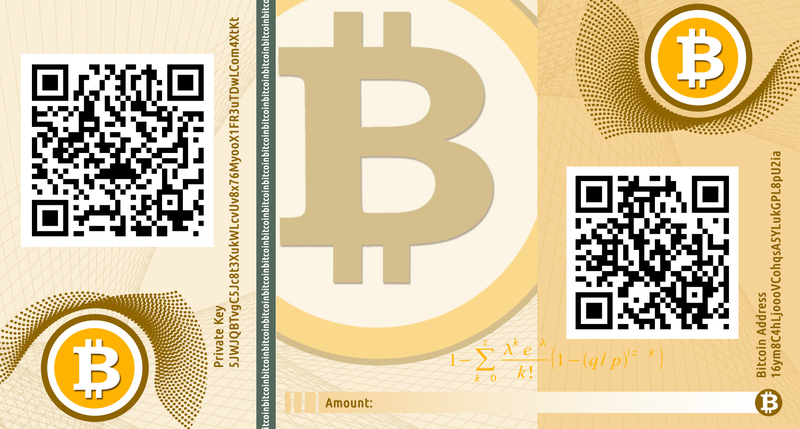 Bitcoin gets verified with the most effective art encryption which is used for government and defense purposes. So as far as safety in concerned regarding transactions, Bitcoin provides total protection and safety of all of your transactions. But some problem may arise while using Bitcoin. For being unregulated and decentralized, government from different states raise question about its taxation and the absence of control over this virtual currency. Also many fellows can use this system for purchasing or selling illegal goods.